Des Spence has quantified the dubious effects of statins, but not of vaccines. Des seems to have accepted the establishment position that vaccines are safe, effective and needed. However, experience has shown that current acceptance is often no guarantee of correctness ... and that many accepted ideas in medical science will eventually be superseded by others that are more accurate. Des Spence has looked at the evidence and seems to have rejected the generally accepted establishment model on statins. 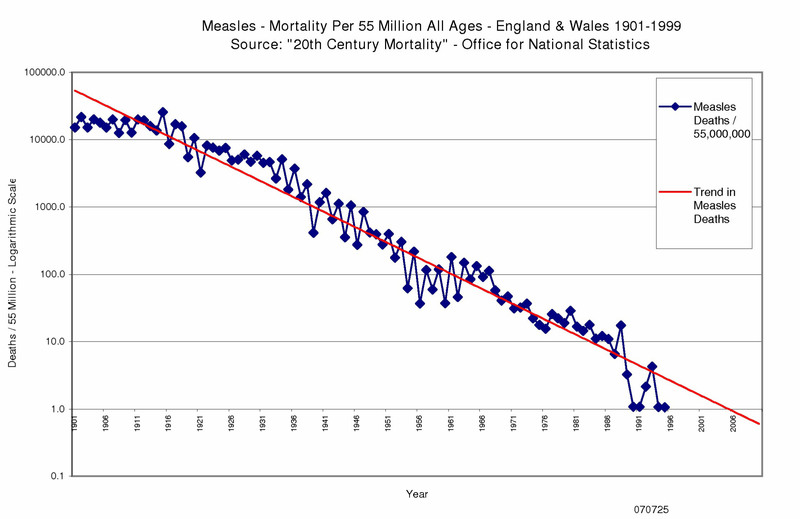 Surely, it's time for a paradigm shift on vaccines. What can you tell us, Des? Are childhood infections a good thing? Dr Jayne LM Donegan MBBS DRCOG DCH DFFP MRCGP MFHom. 2002, revised 2010. Competing interests: Agree that the selling of “statins for all” is bad medicine.